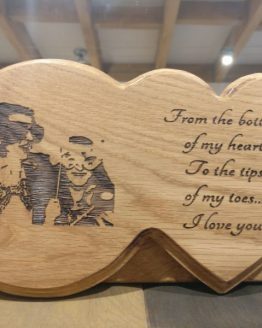 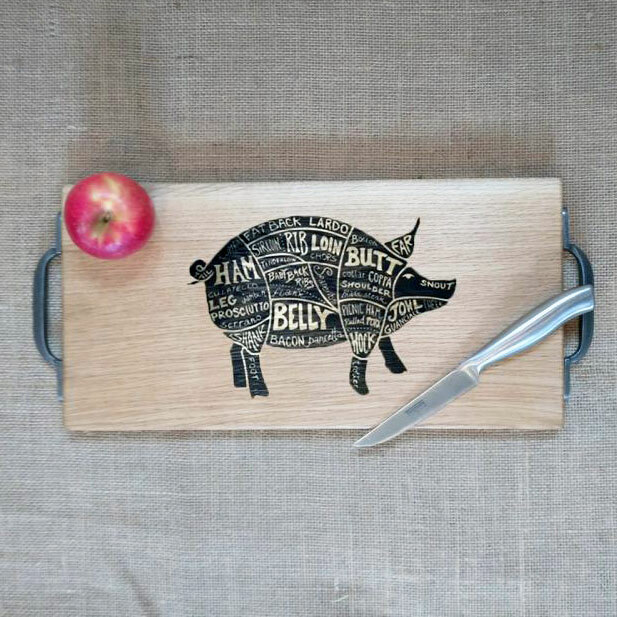 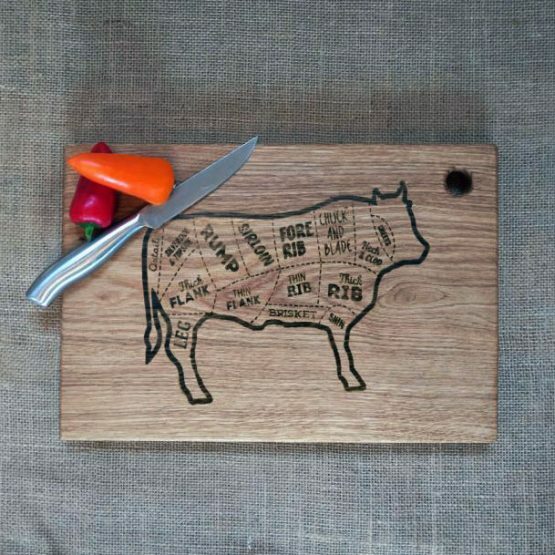 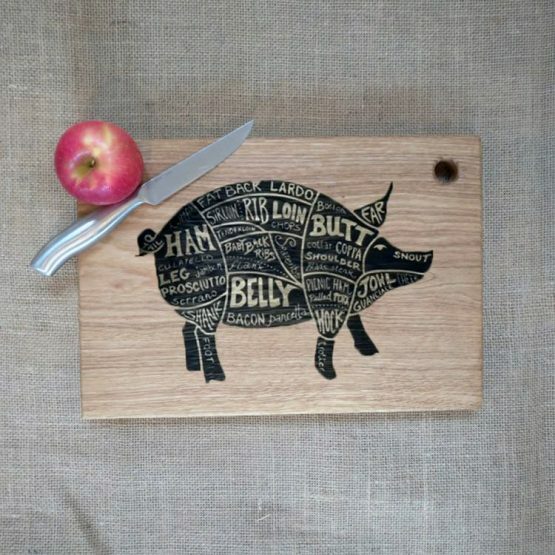 Prime grade, solid kiln-dried French oak chopping boards with laser engraved image. Choose from a variety of premade images or submit your own text/image for to create your own custom engraving. 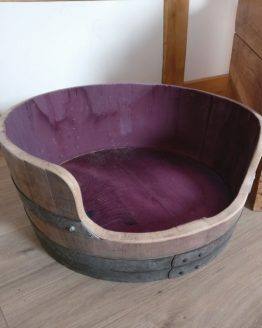 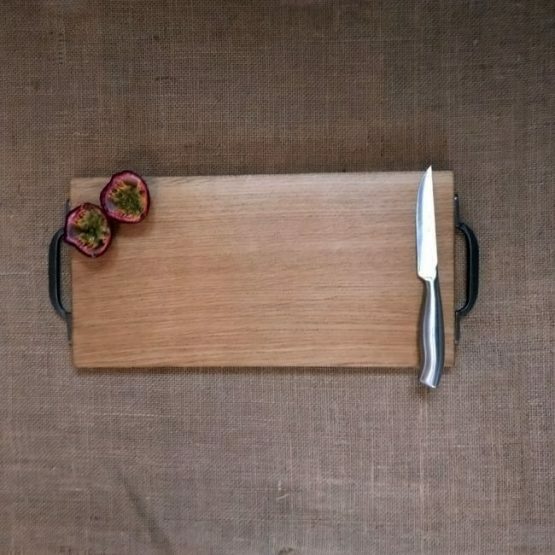 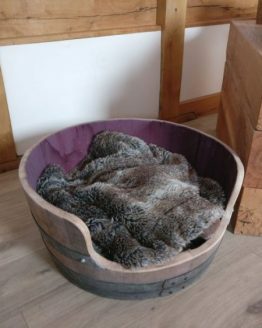 The Kiln dried process that our chopping boards go through ensure that they are ideal for interior use and will not have any further movement in the future. 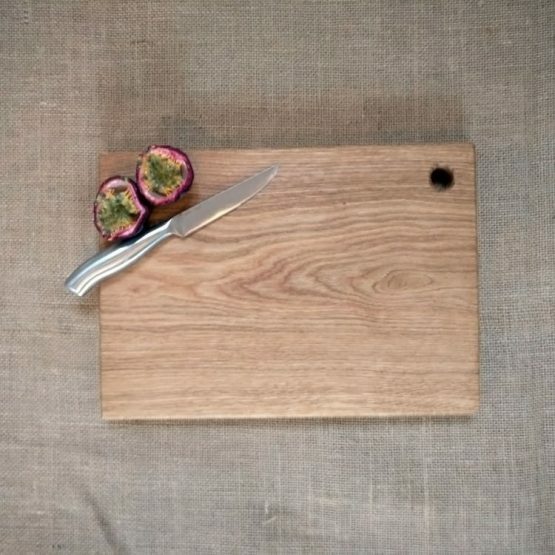 Your chopping board will come hand sanded to a smooth finish and will be treated using Danish Oil, which is food safe. 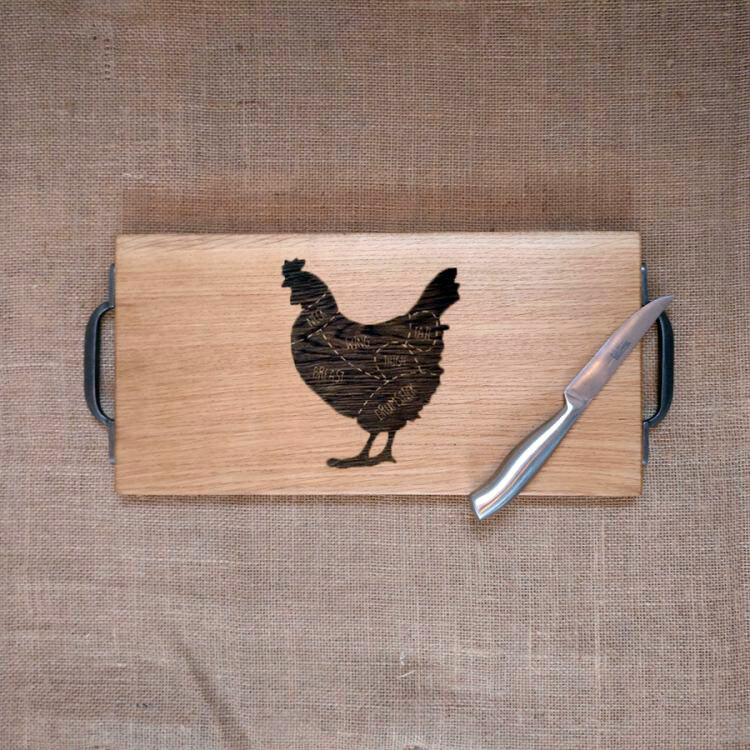 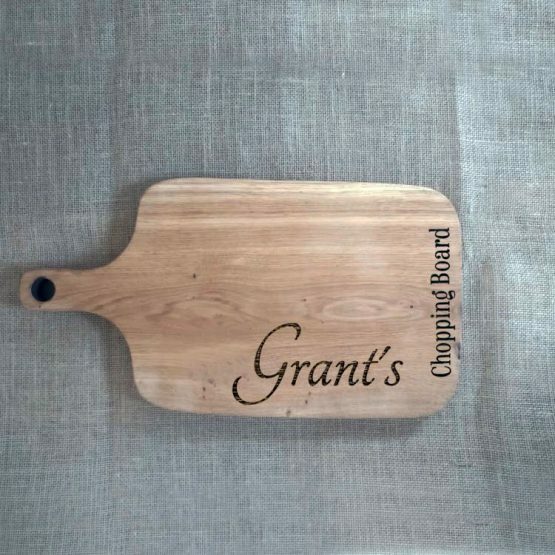 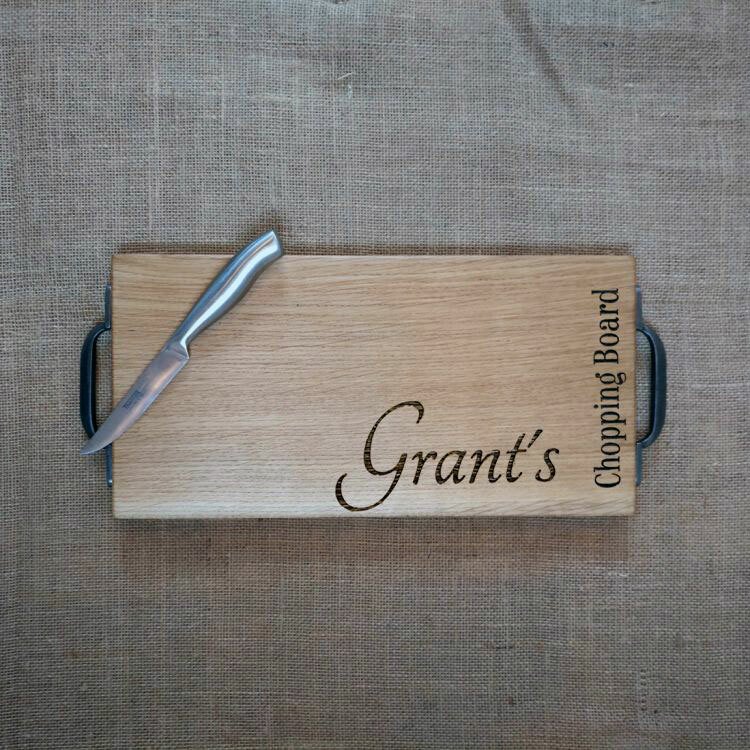 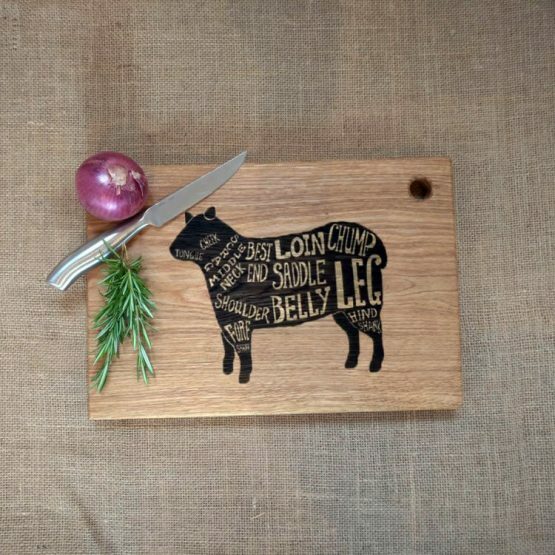 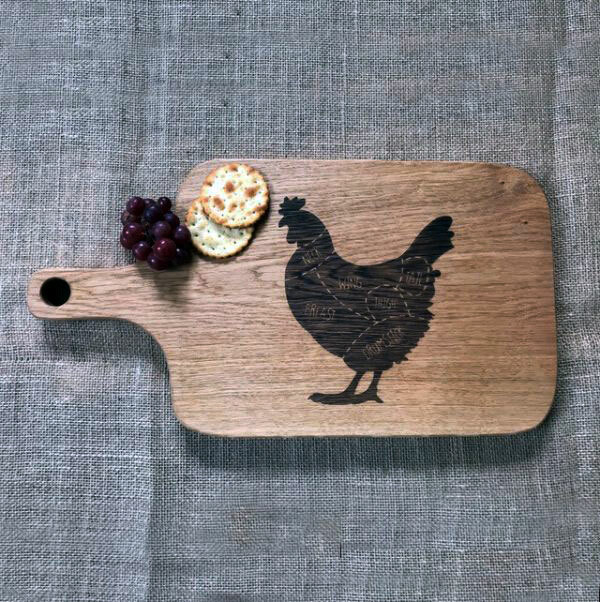 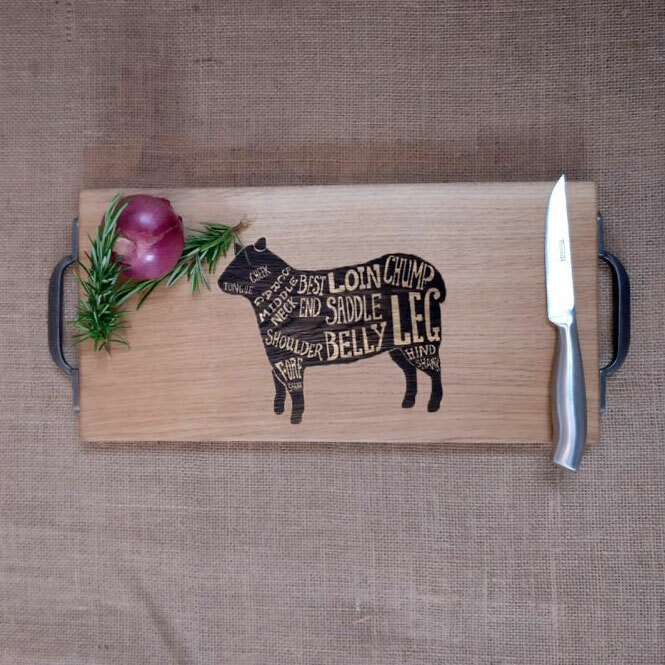 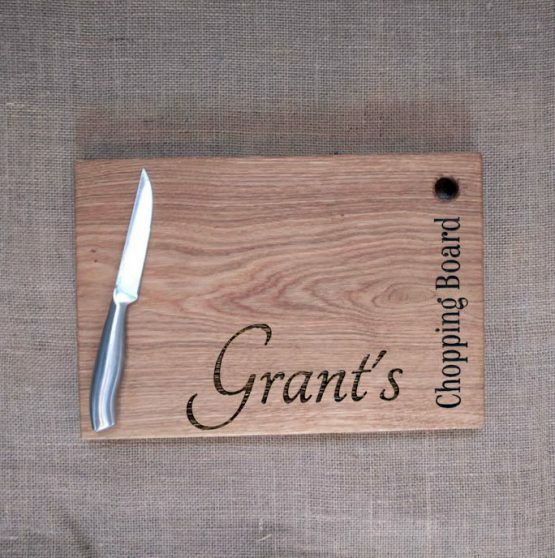 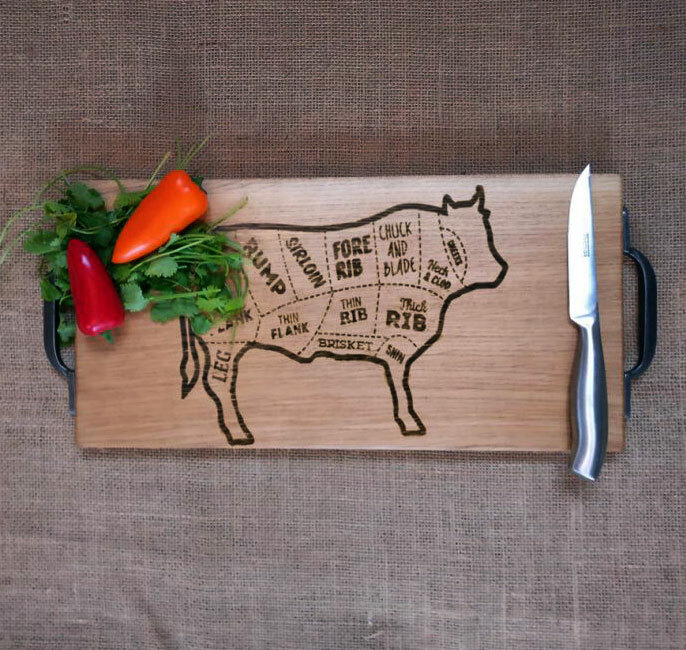 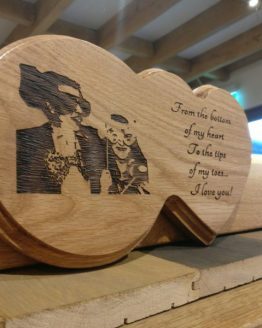 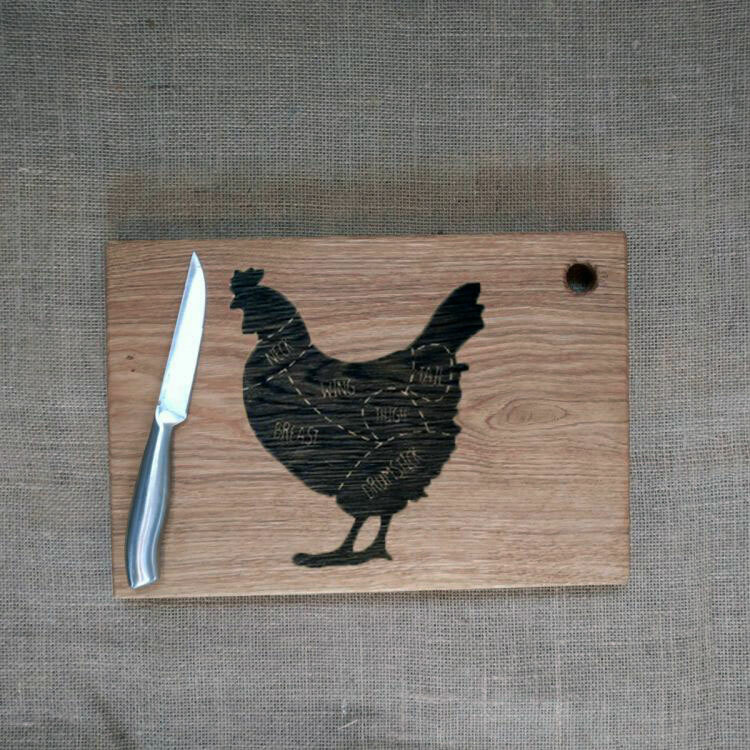 These are natural products so each engraved oak chopping board may be slightly different in appearance.